Packing:one by one bubble bag, 9pc/ctn+pallet(enough pallet)+waterproof memberance+mark+ packing belt. 1-Light and small easy to carry.Perfect for any adventures. Beautiful design for easy storage and never be broken. aromas, and unique characteristics of your beer. 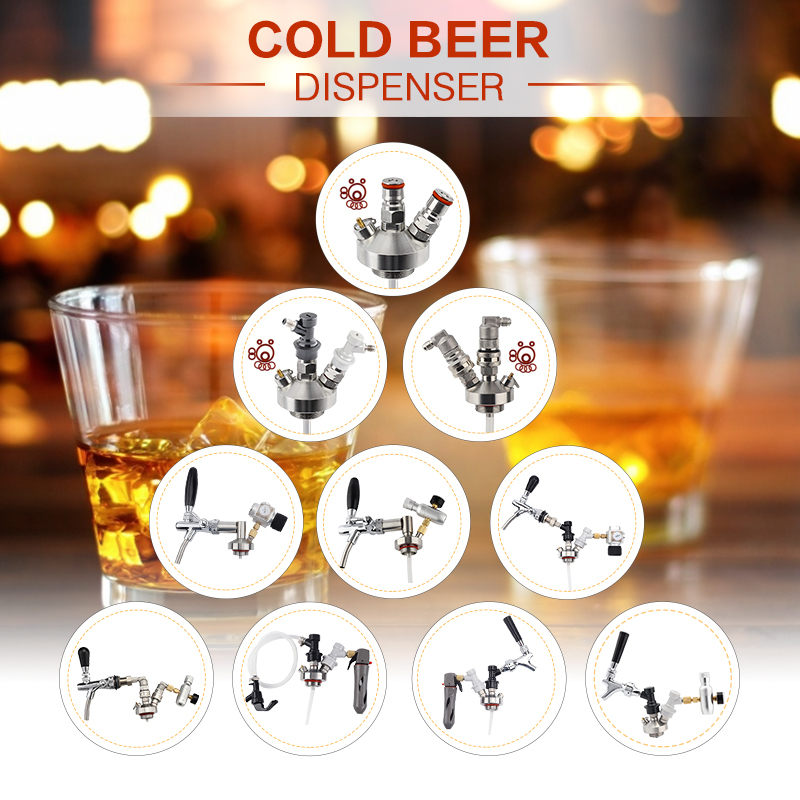 will keep beer vacuum pressured and fresh. 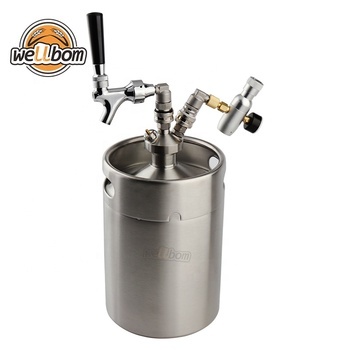 3-The beer keg is a perfect gift for any homebrew or craft draught beer kegging equipment enthusiast! 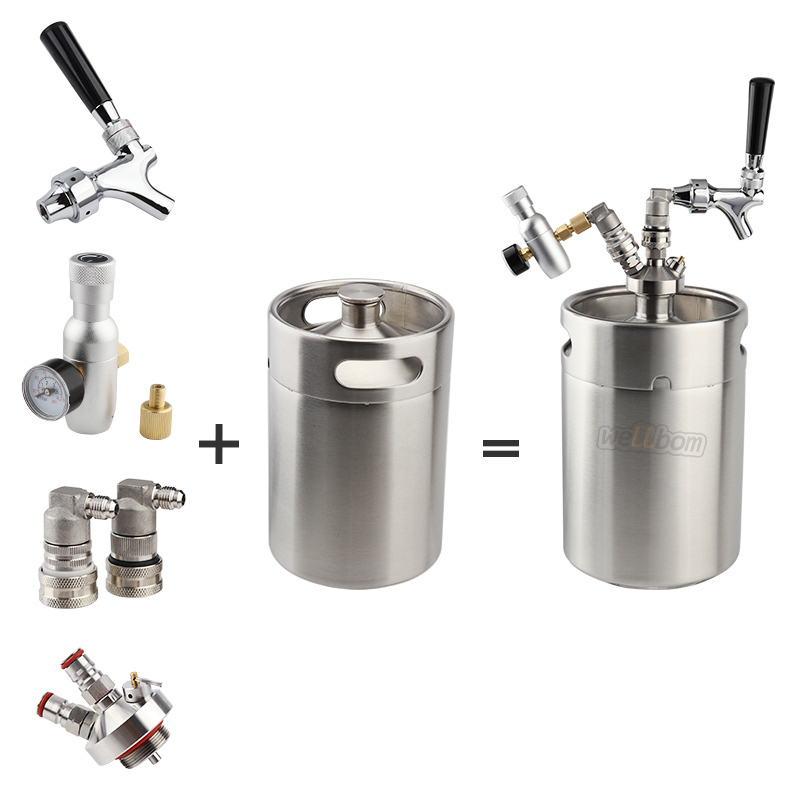 HaveGet mini keg growler perfectly solve these problems. Suitable Gift for your daddy/father. 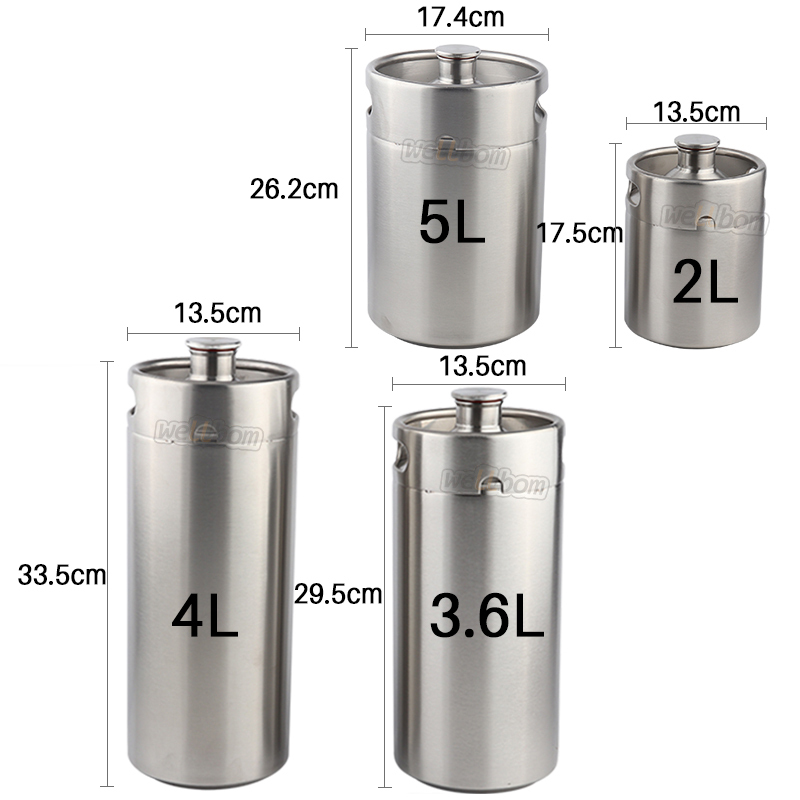 Easy to Fill - It is really portable for camping. 1. Inner treatment, Electrolysis :Very clean, no chemical residue. 2. 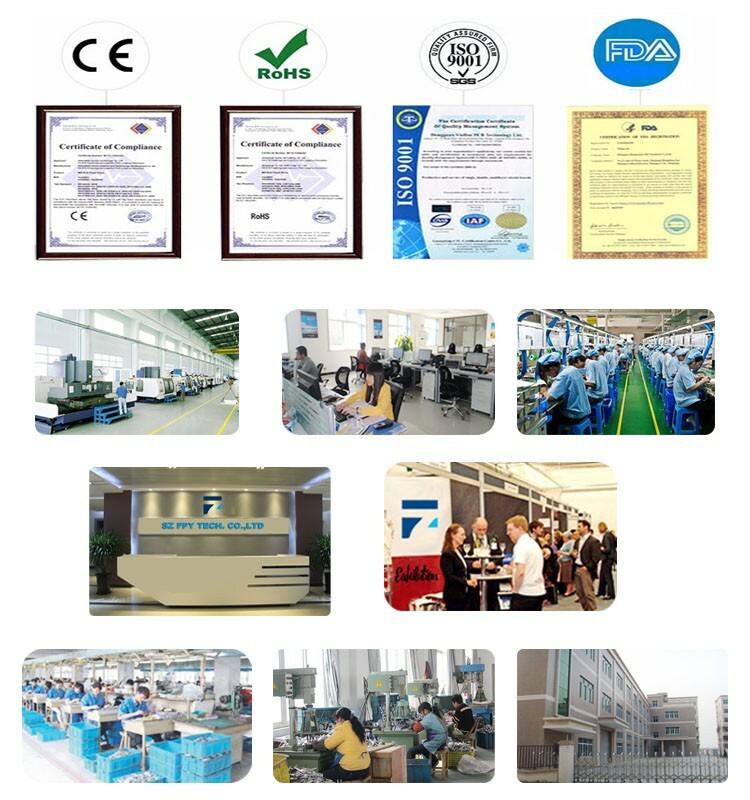 Laser welding: firm, no trace. 3. 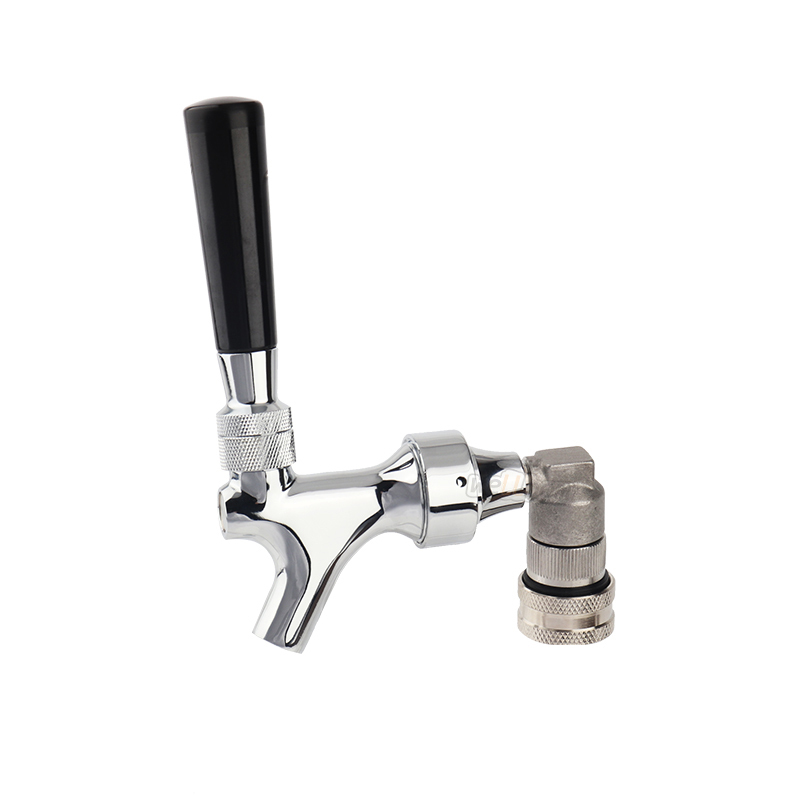 Dimples on the handle and body of the keg: more beautiful, more firm. 4. 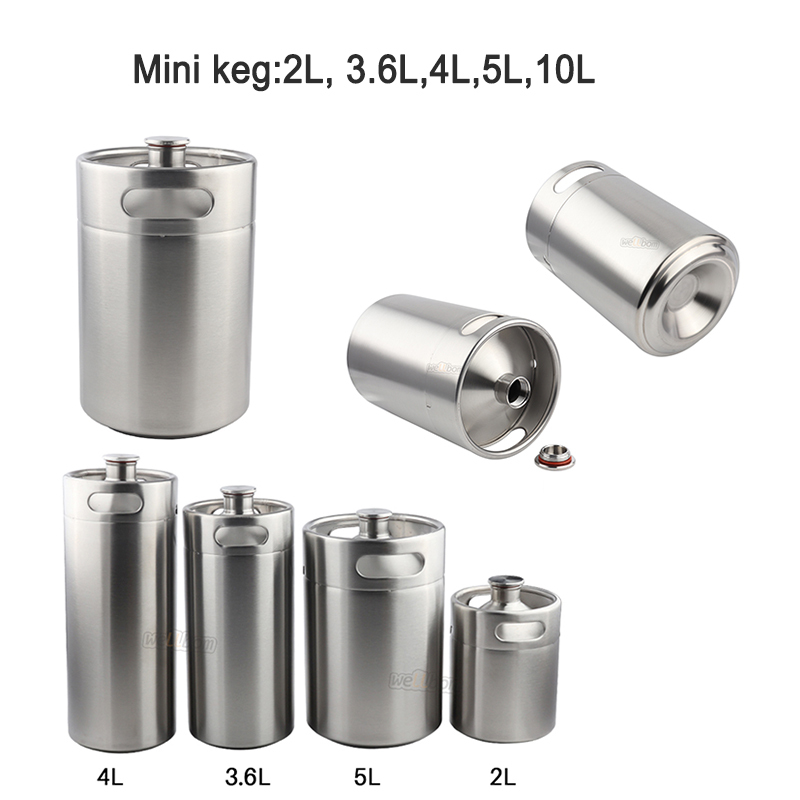 Shorter than earlier 4L kegs. 5. Higher quality but lower price than earlier 4L price. 6. New in the market. 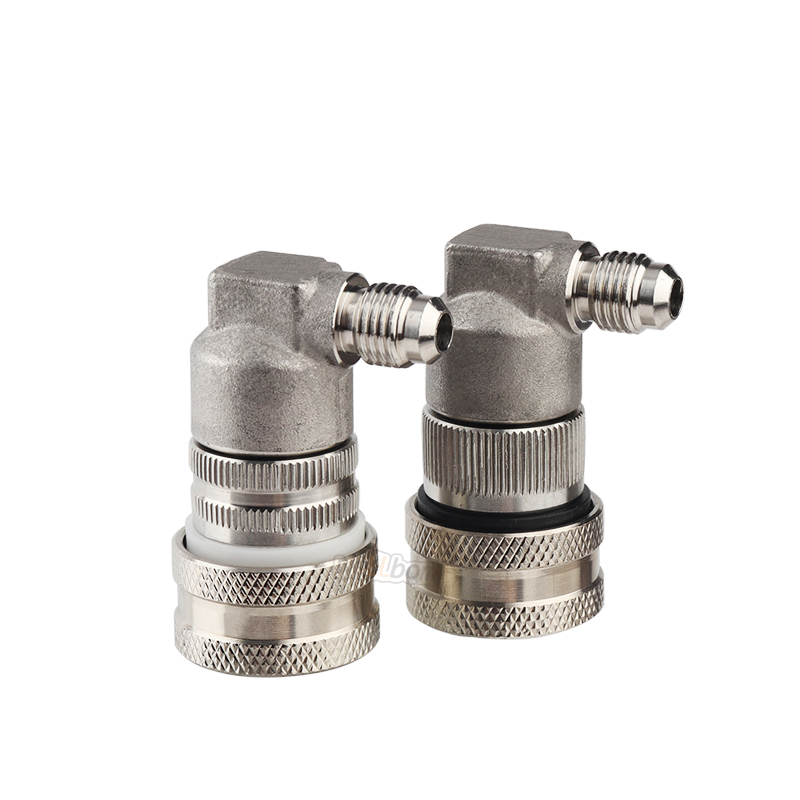 1--It is designed to holid pressure greater than what is required for bottle conditioning and force carbonation. 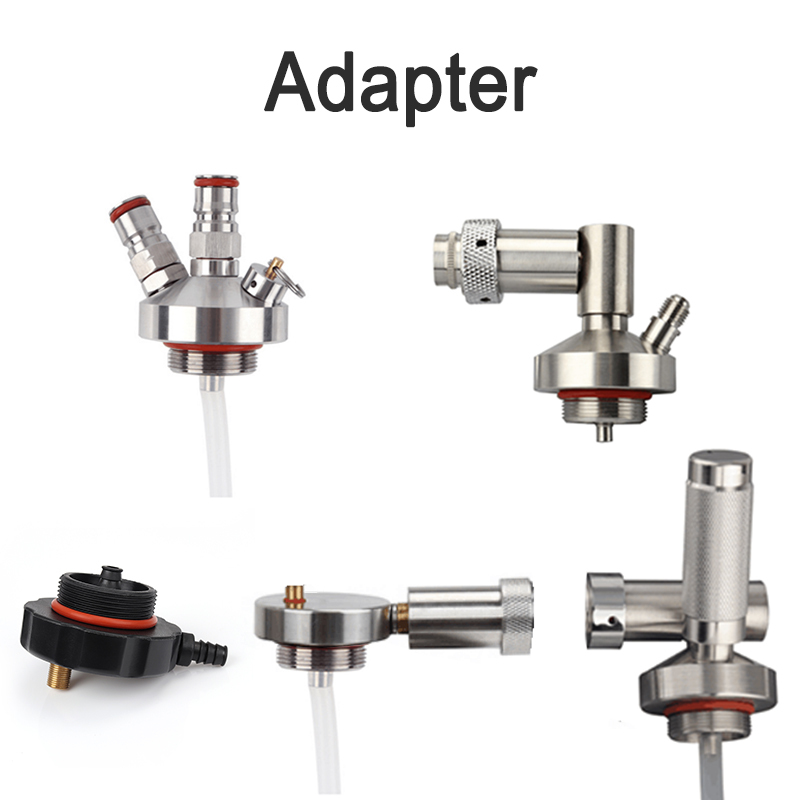 2--Gowler and cap are made of stainless steel. 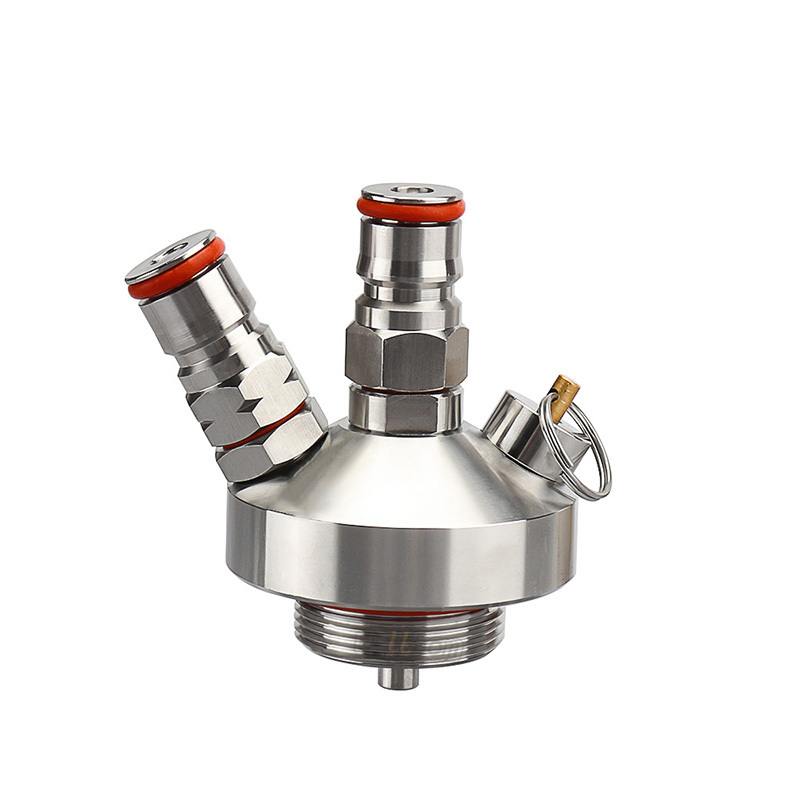 3--Gasket screw cap sealed tightly,no leakage. 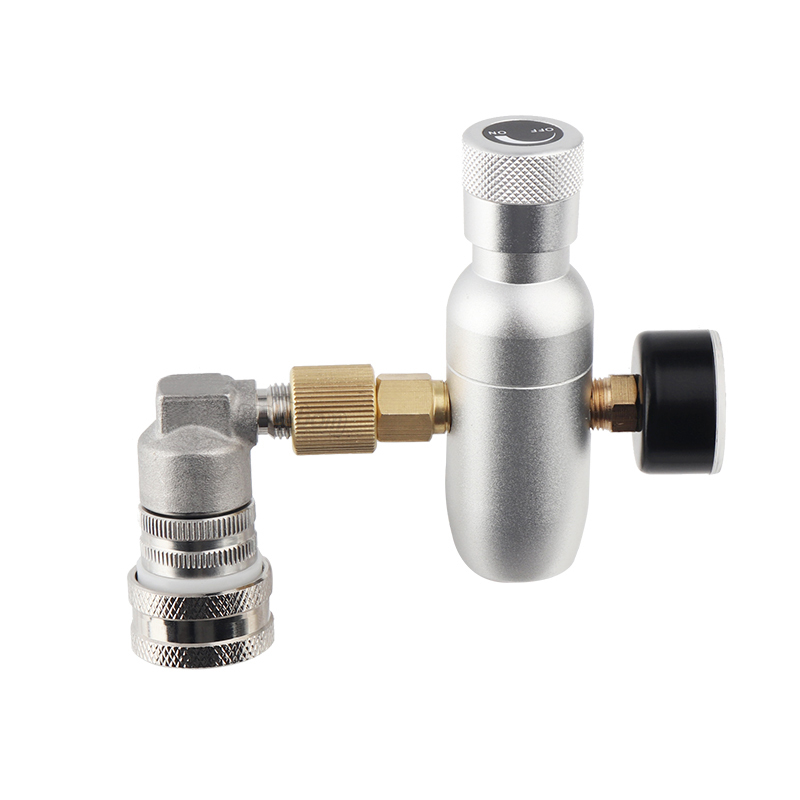 4--Keep the light out and maintain carbonation pressures for day on end. 5--Easy to achieve bottle conditioning. 6--Keep beverage fresh and cold longer than glass bottle. 7-- Never worry about breakage. 8--Prefect bottle for wine or juice.